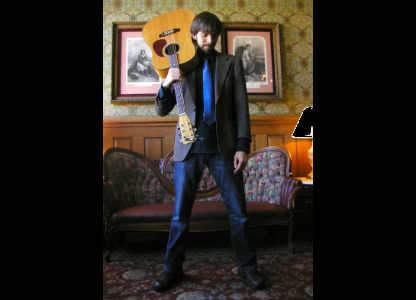 (Weed concert only) Keith Little is a nationally acclaimed vocalist, recording artist, composer, and producer. 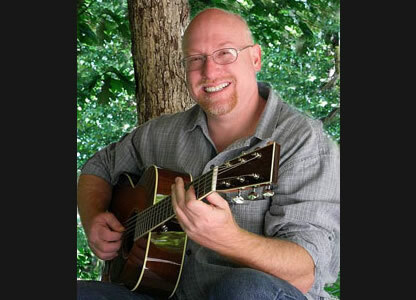 Adept on guitar, banjo, mandolin and fiddle, Keith has been an important member of many influential bluegrass/country bands (Country Gentlemen, Ricky Skaggs & Kentucky Thunder, Lonesome Standard Time), and sung on Dolly Parton's GRAMMY winning recordings "The Grass Is Blue" and "Little Sparrow", and "Another Country" by the Chieftains. 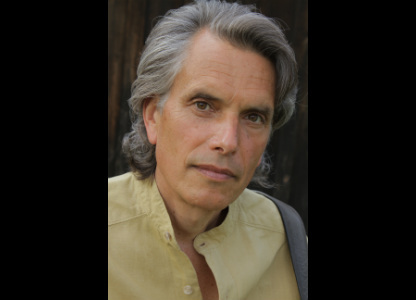 An amazing vocalist, Keith is also a featured member of the David Grisman Bluegrass Experience, and the Peter Rowan Bluegrass Band. His compositions have been recorded by Crystal Gayle, Claire Lynch, Tim O'Brien, and the Whites (among others). 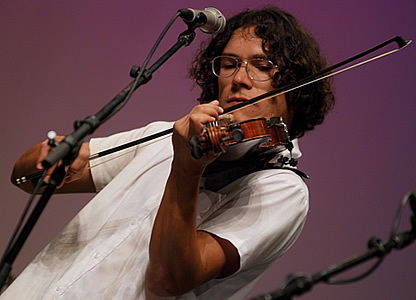 (Weed concert only) Young violinist, composer and multi-instrumentalist Duncan Wickel is quickly becoming known for his stylistic mastery of Jazz, Irish, Old Time and Bluegrass music, captivating audiences and fellow musicians with his creativity as well as the subtle authenticity and chameleon-like ease in which he blends and changes styles. 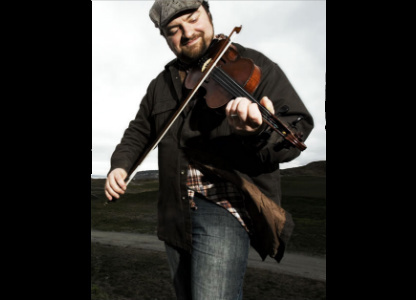 The Boston Globe said "[he is] as persuasive in a traditional Irish ballad as he is country fiddling or ripping through cascading classical flourishes or atonal double stops" –The Boston Globe. Duncan first performed with legendary Irish guitarist and singer John Doyle at age 14, and has since collaborated live or in the studio with a diverse array of musicians ranging from multi-platinum rap artist Wyclef Jean, to Irish and Celtic music stars such as John Doyle, Cara Dillon and Cathie Ryan, to jazz greats like Ada Rovatti Brecker, Clay Ross, Matuto and folk, rock and singer songwriter greats like The Duhks and Mark Simos. He has performed at legendary music venues like NYC's Blue Note and the Kennedy Center, and toured with Tapeire, a groundbreaking Celtic, jazz and hip-hop music and dance show from Scotland that was featured on Broadway in NYC. Duncan also received rave reviews by the Irish times, the Irish Music magazine, Dirty Linen for his debut CD with Traditional Irish trio 'the Red Wellies'. (Weed concert only) Maeve Gilchrist is "a phenomenal harp player who can make her instrument ring with unparalleled purity" (Dirty Linen) Born and raised immersed in folk music in Edinburgh, Scotland, Maeve fuses her Scottish roots with the colors and freedoms of jazz and other improvisational musics to produce a fresh and unique new sound. 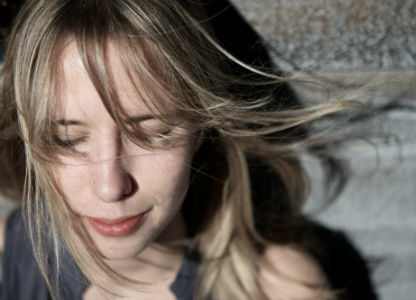 An in-demand member on the traditional music scene in Scotland as well as the US, she performed at events such as the opening of the Scottish Parliament, the Celtic Connections Festival and the International Edinburgh Harp Festival. Her solo project is called ‘THE OSTINATO PROJECT’, an exploration of the harp with a focus on each hand working as an individual voice. (Both concerts) Paul Brown is a master of traditional southern music with a passion for truth and wisdom, and the voice to share it. He recently concluded 14 years in executive, editorial and on-air positions at NPR in Washington, his last as the network's top-of-hour morning newscaster. 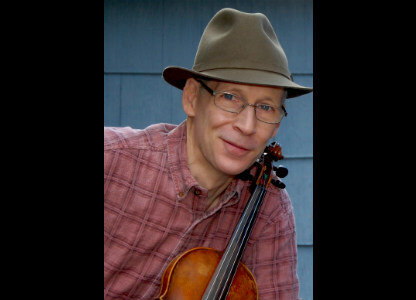 (Both concerts) Lauded by many as one of the greatest jazz violinists alive, Billy Contreras toured for years with country music legend George Jones until his death, and has recorded for the likes of Willie Nelson. 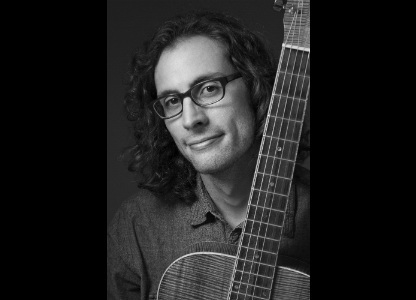 (Weed concert only) A masterful bluegrass guitarist with a sharp wit, David Grier is "a willful, accurate instrumentalist who's every note seems to run through a bright, intelligent sieve. He maintains an unqualified standard of excellence... always with a knack for unorthodox surprise". 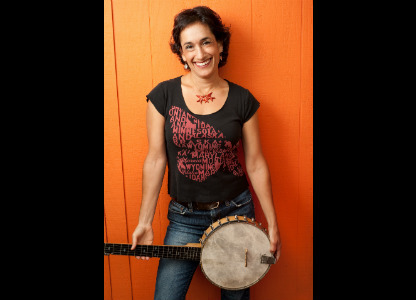 (Claire Lynch) Grier is featured on the Grammy Winning recording, "True Life Blues-The Songs of Bill Monroe" and is a three-time IBMA Guitar Player of the Year. 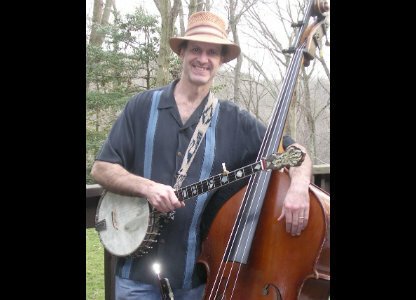 (Both concerts) Dave Cory is a leading exponent of irish tenor banjo, known for his driving impeccable rhythm, innovative variations, and abounding virtuosity coupled with profound understanding of the traditional idiom. (Weed concert only) Appalachian clog dancer, veteran bluegrass bassist, acclaimed clawhammer banjoist, composer, and longtime member of the platinum-selling band Nickel Creek, Mark Schatz was twice named IBMA Bass Player of the Year and has worked and/or recorded with an impressive variety of artists including Emmylou Harris, Linda Ronstadt, Bela Fleck, John Hartford, Jerry Douglas, Maura O'Connell, Tony Rice, and Tim & Mollie O'Brien. 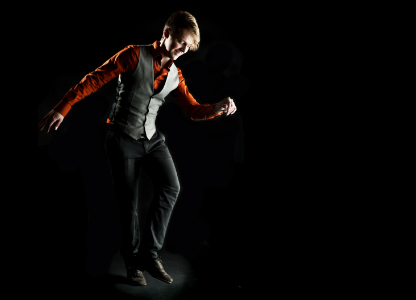 He is the Musical Director for the internationally-acclaimed Footworks Percussive Dance Ensemble. 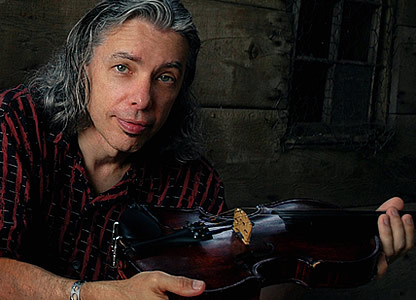 (Weed concert only - workshop full week) Grammy nominated fiddler/composer Darol Anger was a founding member of the David Grisman Quintet, the Turtle Island String Quartet, Psychograss, and his own Republic of Strings. 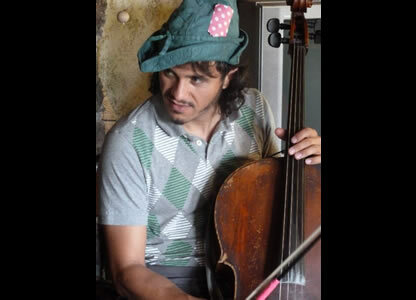 His ideas and sound have reshaped fiddling all over the globe, inspiring 3 generations of players. 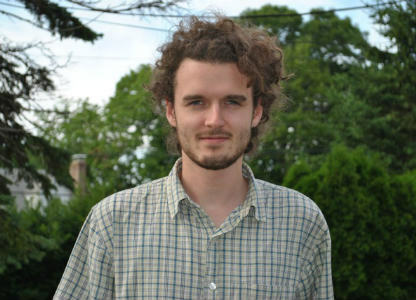 He can be heard on NPR's Car Talk every week, with Earl Scruggs, Tony Rice, and David Grisman. www.EvieLaden.com - audio/video coming soon..
(Both concerts) Lena Jonsson is a curious and exuberant musician, always searching for new musical meetings. 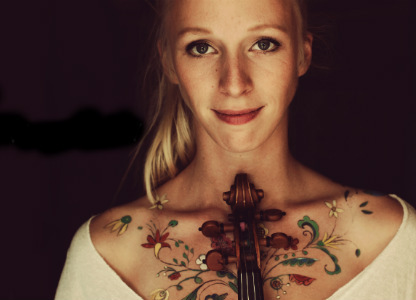 She was brought up in Hälsingland, a region in Sweden with a rich tradition of folk music and culture, in a family where everyone plays the fiddle. 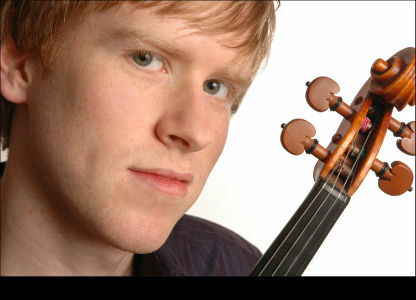 (unconfirmed) U.S. National Scottish Fiddle Champion and brilliant jazz violinist Jeremy Kittel holds a Masters in Jazz Performance from Manhattan School of Music. 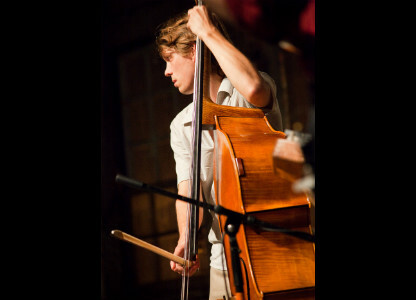 He was a touring member of the Grammy winning Turtle Island Quartet, and has appeared at the Kennedy Center, and on A Prairie Home Companion. 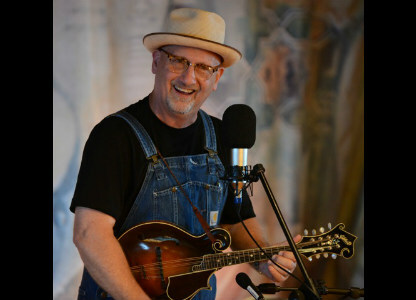 Grammy and IBMA award-winning mandolinist, singer, and recording artist Mike Compton has earned "a worldwide reputation as one of the modern masters of bluegrass mandolin...one of the most recognizable and respected mandolin voices anywhere" (Mandolin Magazine). He toured with John Hartford, Nashville Bluegrass Band, and was featured in the soundtracks for, "O Brother, Where Art Thou?" and "Cold Mountain". Wearing his signature pressed blue overalls and rocking and weaving with fluid body motion, Compton stuns not by tricks, but through his singing, his ability to engage a crowd, and through decades of honing his technique into the unique, one-of-a-kind Compton signature mandolin sound. The mission of the Shasta Music Summit is to unite and support talented musicians of all ages and cultures through musical instruction, collaboration, and community. We hope to foster learning and musical excellence by bringing together touring musicians, composers, and students to create a safe, fulfilling, and enriching environment for musical exploration. 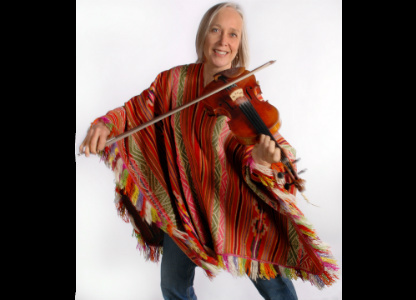 Shasta String Summit hopes to develop an educated audience by sharing brilliant musical performance with the general public.